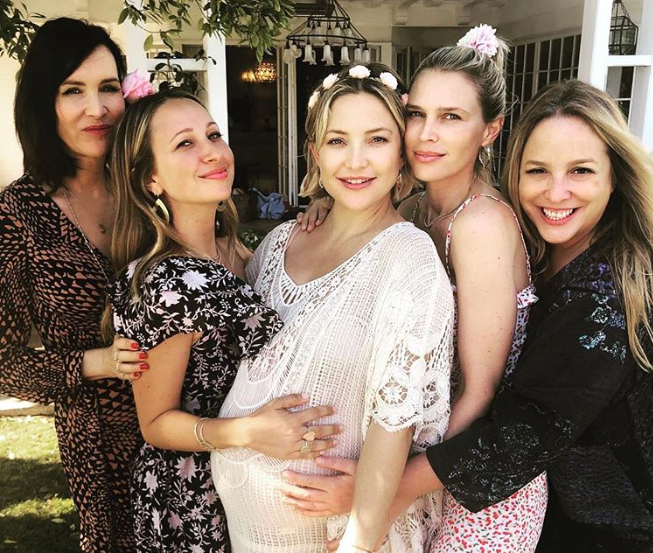 Third-time mom-to-be Kate Hudson took to social media recently to give her fans and followers a pregnancy baby bump progression update. “A different kind of beach bod brewing👙🤰#HeyGirl 💝#Sunday#CitrineOnSolarPlexusWatchOut 💥” the actress captioned a bikini photo posted on Instagram last month. 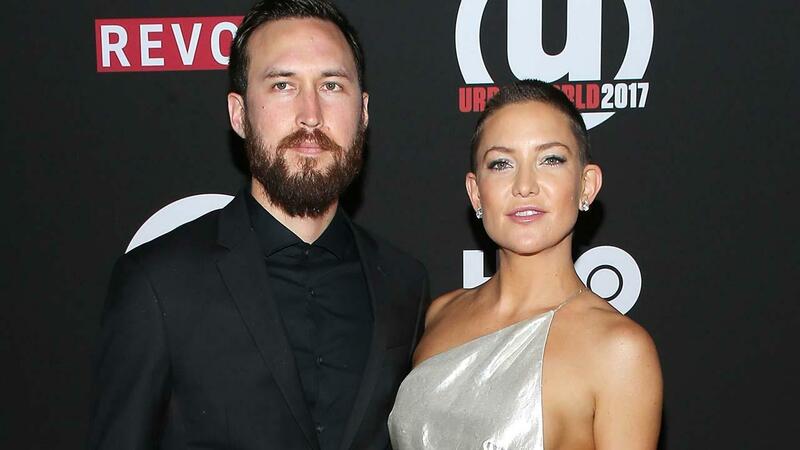 Hudson and boyfriend of two years Danny Fujikawa announced on April 6 via Instagram that they were expecting their first child together. 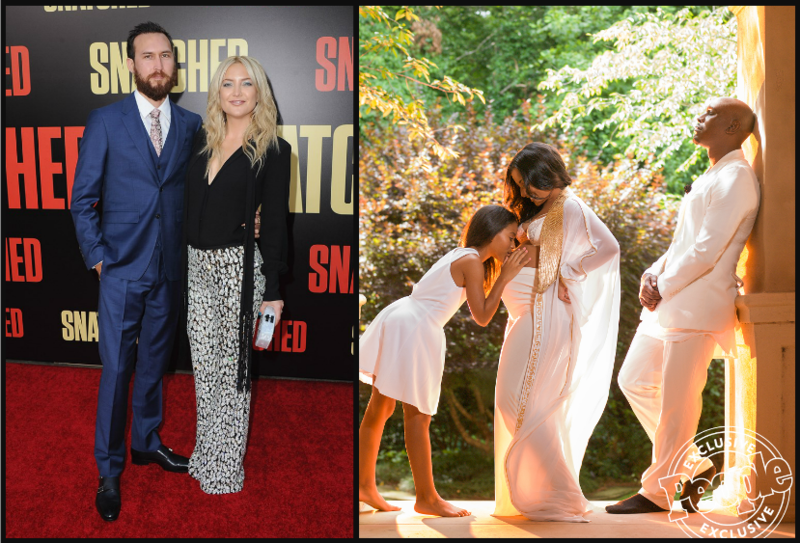 The couple also announced that the baby is a girl, the first for Hudson who has a 14-year old son Ryder Robinson with her ex-husband Chris Robinson and a 6-year old son named Bingham Bellamy with her ex Muse frontman Matt Bellamy. 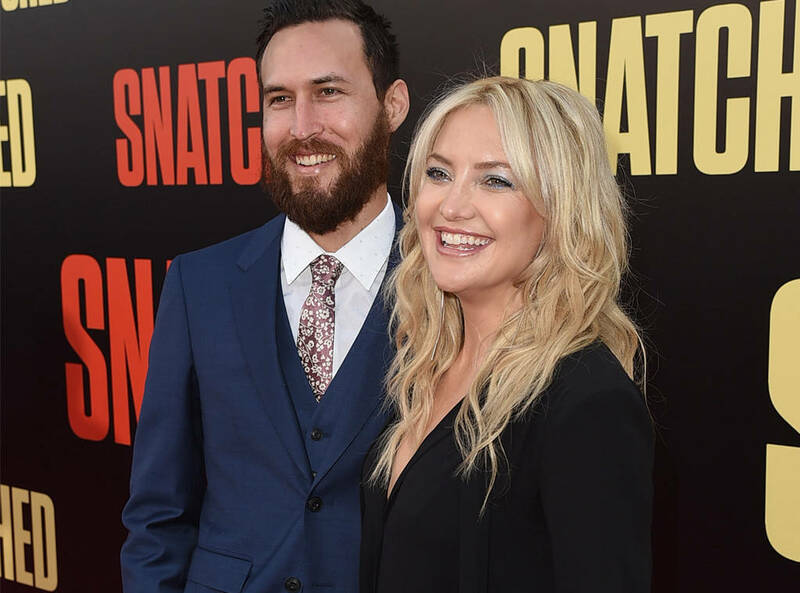 Kate Hudson told PEOPLE magazine that she thinks the wives’ tail that being pregnant with a girl makes morning sickness worse for expecting moms than when carrying a boy. The 39-year-old actress, who is also mom to sons 14-year-old Ryder and 6-year-old Bingham from previous relationships, says she has experienced increased morning sickness this third pregnancy. 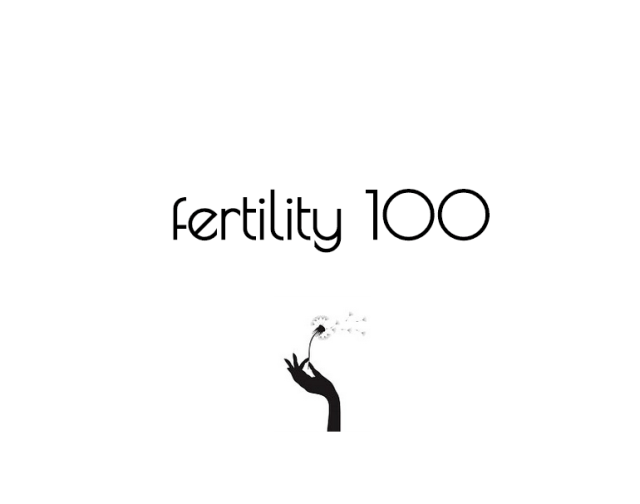 “They say girls make you sicker and that, for me, has been the truth,” said the 39-year old actress who is expecting her first girl with beau Danny Fujikawa. There may be science behind the theory. A New York Times article looked at a study done by epidemiologists at the University of Washington that compared 2,110 pregnant women hospitalized with morning sickness during the beginning of their pregnancies to 9,783 pregnant women who didn’t get severely ill. The women with morning sickness were more likely to deliver a girl, and those who were so sick that they were hospitalized for three days or more were the most likely to be pregnant with a daughter—an 80 percent chance. Editor ‘s Note: every woman is different as for me a mom with two boys and a girl. 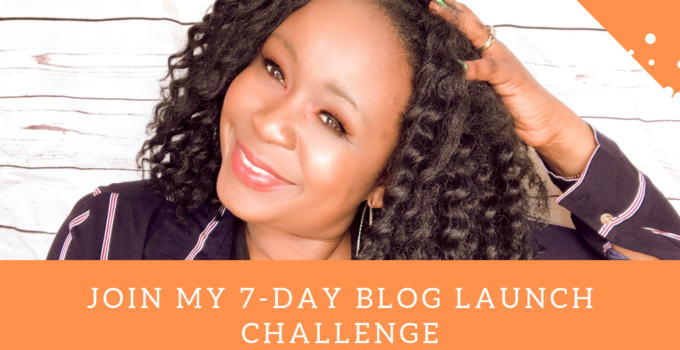 My boy pregnancies gave me extreme morning sickness beyond the first trimester while I had close to none with my daughter.